A total 33.8% of U. S. commercial honey bee colonies were lost in 2009-2010. 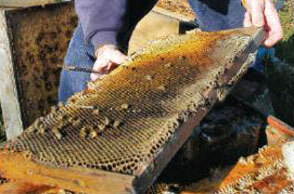 But some individual beekeepers had to replace 75% to 100% of their colonies. 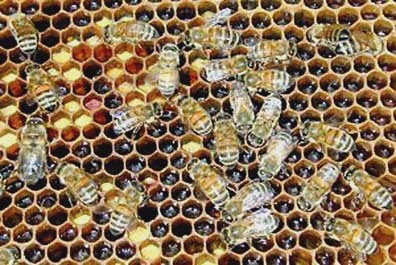 Before the fall of 2006 and the first report of Colony Collapse Disorder (CCD), the U. S. commercial honey bee industry generally thrived on California almond pollination, other orchard crops, vegetables and berries. But in January 2010, many commercial beekeepers who trucked colonies to California for almond pollination lost nearly 100 percent of their hives. Previous PostPrevious Part 5: Update – Bentwaters 1980: Telepathic Lights?